What size tire for the lc 1500? Life's short, work hard, play harder and ride it like it's yours. Wringing your hands just prevents you from rolling up your sleeves. 1300C with too many to list and the list keeps changing. Re: What size tire for the lc 1500? Thanks for the input data on the darkside for the Intruder.....My friend is looking for a tire now. I will post pics when he is done. http://www.hickmachine.com/ I got the CTR and love it! Location : Denham Springs, La. Cool! I look forward to the pics. Yes, on my second DS now. BS Potenza Pole Position 195/65-15 double whitewalled at Diamondback tires. This is a great DS tire, tracking is almost non-existant @ 30PSI. 2005 C90T, check this IA Thread on the C90/LC1500 tech "went to the darkside today". My next DS tire will be a 195/65-15 Bridgestone Potenza G009 directional performance tire. It will go on in a couple of months. I just re-read that thread at IA....maybe I will go with the pole posistion. Where's the link....I would like to read what they are doing over there. Just for knowledge sake. Welcome to the DS site Bro! Thanks need a few more Zuki riders in this box. Any rule against recruiting? Mumbles got his DS on that I delivered to him, told him about the site. 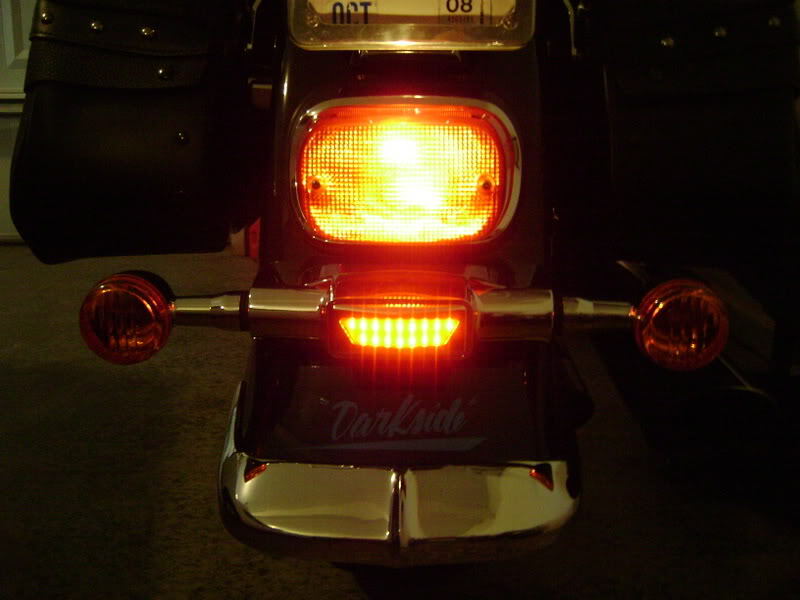 Did you see the Goldwing light I installed in the rear reflector spot? Tell me more about that Goldwing light!!! OpusX wrote: Invite anybody you like! 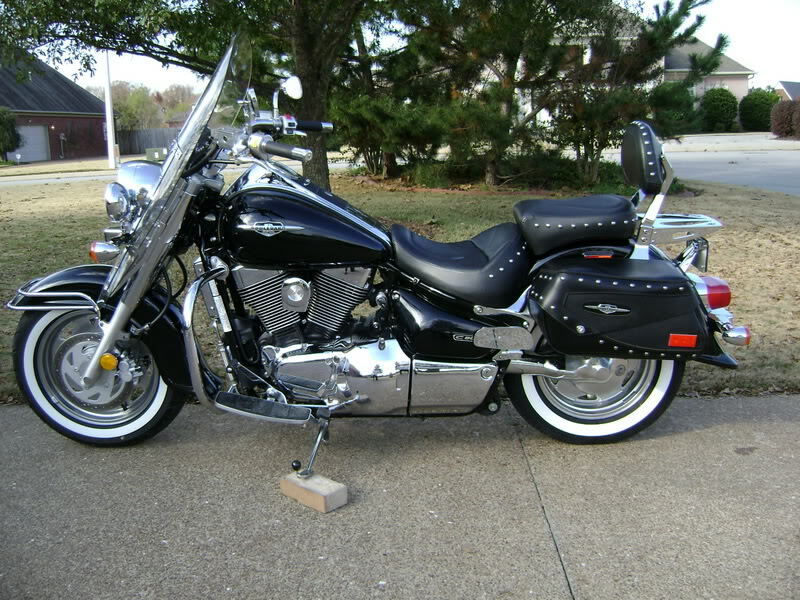 i AM SO TEMPTED BY THE DARKSIDE... just havent come over ...yet! 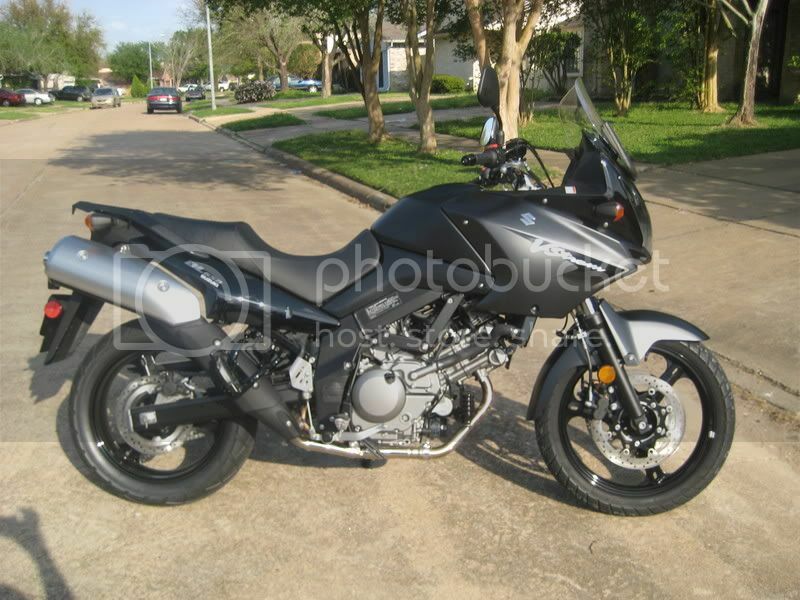 I have a 2001 1500 Intruder, what size car tire is best for this bike? 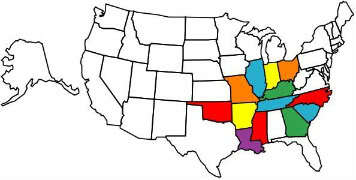 M50 wrote: What your M/T size? Got to know what size tire your running now. To figure what car tire size to use. you might want to measure but I think the 195/65/15 will work.